Look What I Can Do! is an introduction to education. 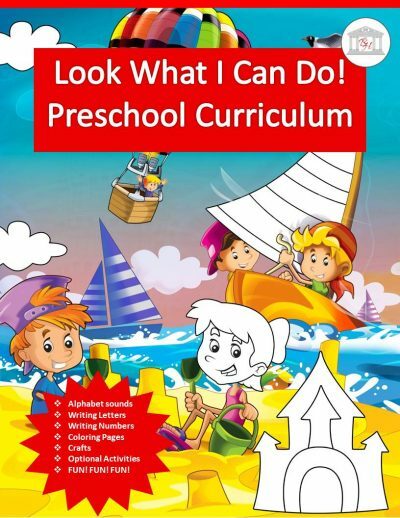 The worksheets, rhymes, activities and stories will introduce education to your preschooler and prepare them for kindergarten and beyond by sending the message that learning is fun and exciting. Look What I Can Do! focuses on preparing a preschooler to read in the not-so-distant future by teaching them to recognize each letter by sight and sound(s). So…have fun, do each lesson at your child’s pace and be ready to praise them when they say, Look What I Can Do! Throughout the text, various picture books are suggested because they reinforce the lesson being taught. Other helpful resources include the two ABC books listed below. It is suggested that you regularly read these to your preschooler as you complete the curriculum. These ABC books are both fun and educational! Note: As with any book, pre-read to ensure that the book meets your family values. 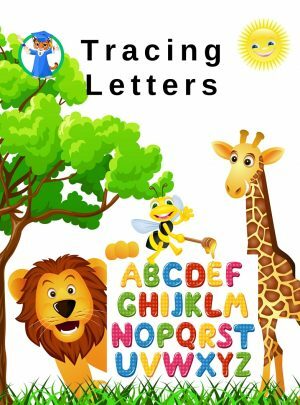 Tracing Letters is a fun workbook for preschoolers designed for the youngest writers, teaching preschoolers how to properly form the letters of the alphabet. 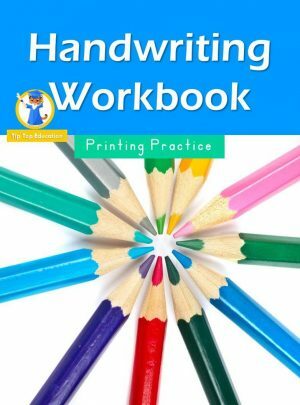 These young writes are encouraged to trace the letters of the alphabet, first via a large, fun dot-to-dot letter tracing activity. Eventually, they are encouraged to trace smaller sized letters.